Pets inevitably become part of the family. No matter the animal or the owner, it is almost impossible to spend time in the company of a pet and not become attached to it. Unfortunately, pets can from time to time fall ill, or require treatment for an injury or health problem. This will require veterinary attention, and procedures can quickly add up in cost and complexity. As a result, many pet owners choose to insure the animals against the financial costs of caring for them, should the worst happen at any point in their lives. 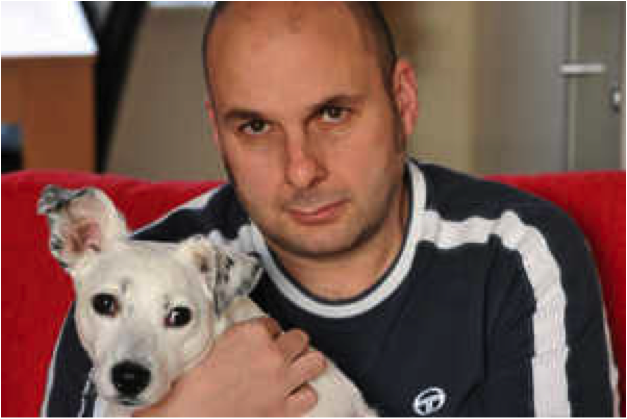 Pet insurance is particularly relevant for those closely bonded to their pets. If you want to safeguard your own pet from the financial risk of its possible treatment, it is essential to consider a pet insurance plan that will cater to the costs of any eventual illness or operation. Caring for pets can be extremely expensive. 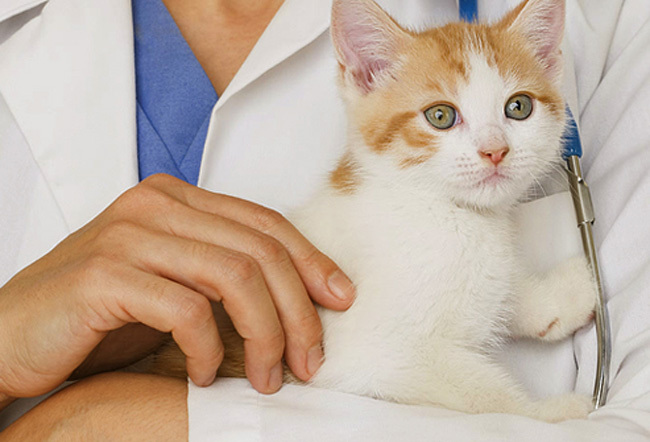 Animals require veterinary care from an early stage in their lives, ensuring that they are given appropriate inoculations and procedures for their species and age. 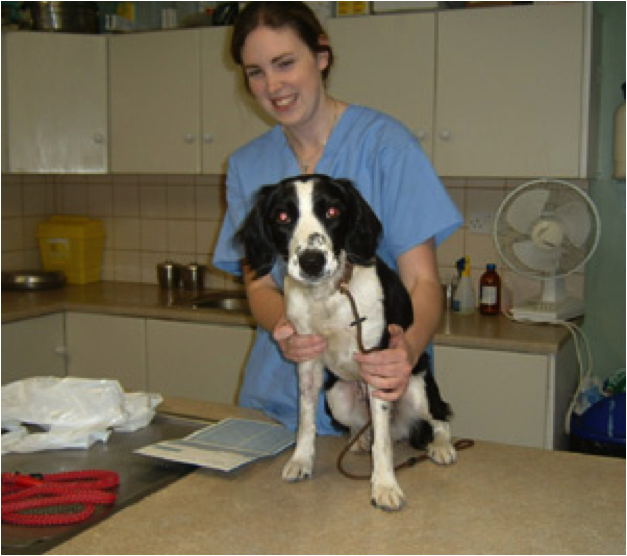 Vets are professionals, who have undergone many years of formal education to become eligible to practice. In paying for the treatment of your pet, you are paying for the expertise and skill of the vet, in addition to the costs of any procedures or treatments. This alone can make keeping one or more pets costly, even before the monthly costs like food and accessories are factored into consideration. This problem becomes more acute when your pet falls ill. Certain medical conditions can require surgical procedures, or a series of treatment sessions over a period of time. In these instances, the costs for caring for your pet can soon mount up. In the worst of all cases, this ends up posing some owners with a heart-wrenching choice – whether to get into debt they cannot afford, or forgo treatment for the pet they love as a family member. For most, there is no question of which route they should pursue, but the financial implications can be significant. Pet insurance Canada helps pet owners nationwide take the sting out of situations like these. The owner pays a premium on a monthly basis to provide cover for their pet against costs arising from certain defined illnesses. Depending on the level and type of cover you buy, you may be able to claim the costs of veterinary and surgical procedures against the policy of cover. Pet insurance tends to be relatively low-cost as compared to other forms of cover, and for the benefits it can deliver in times of need, it is essential for any pet owner. With insurance, the owner pays premiums against the costs of future treatment. In many ways, this is like spreading the cost of future treatment in a much more manageable way. Rather than landing a massive bill at the time of the process, you can rely on your insurance to pay out. This is one of the benefits of pet insurance in particular, given that many animals will go on to require treatment into their older years. When you do business with an insurer, you are effectively paying to share the risk that your pet will have expensive medical bills. Without insurance, you bear all the risk, and you have to stump up the costs when required to meet your vet bills. But with appropriate cover, that can become the insurer’s problem. As a pet owner, you need to make the calculated decision as to whether low-cost pet insurance cover represents a price worth paying now for security at the other end. No owner would ever choose to be in the position of choosing between pressuring their finances and treating their pets. Decisions need to be made on the basis of the most effective treatments for the animal, and insurance allows for these decisions to be taken without hesitation. In this respect, pet owners should always consider insuring their pets against these risks, simply to avoid further aggravation and expense if they do get ill. Being a pet owner is massively enjoyable. There is so much to be gained from developing relationships with your pets, and it is sad to see them age and decline. Insurance cover can cater to their needs (and your finances) if your pet ever does need veterinary treatment, making it easier to ensure they receive the best care without question of cost at the time.